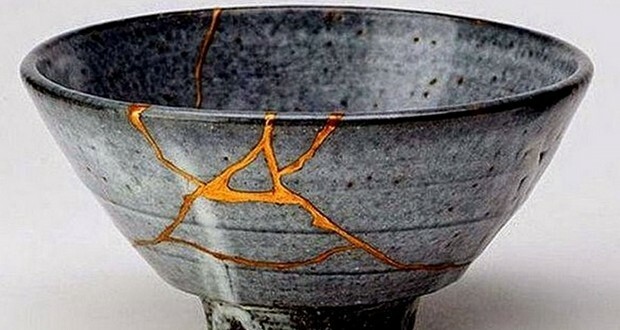 The Japanese practice of repairing broken pottery with gold or silver lacquer (Kintsukuroi) is based on the philosophy that the object is more beautiful because it was broken. 2. Shavarsh Karapetyan was a professional swimmer who in 1976 saved 20 people that got trapped in frigid, sewage-infested waters. His career as a professional swimmer ended after this heroic act due to pneumonia and blood contamination that put him in a coma. Now he sells shoes for a living. 3. During the California Gold Rush, a Chinese laundry man named John-John washed enough gold dust out of pants, cuffs and shirttails of miners to set himself up for life. 4. During the Black Plague, the Jewish community had a lower infection risk than other populations. Among other theories it is suggested that Jewish religious practices promoted better health since so many rituals related to hygiene. It resulted in the Jews being accused of causing the Black Death. 5. In 2009, after deciding to switch from estimated to actual water meter readings, the city of Brockton (Massachusetts) billed a woman named Ayanna YanceyCato for a total of $100,000 covering 12 years of back charges. 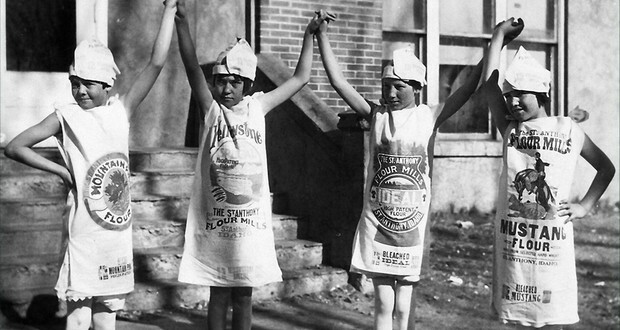 During the Great Depression, people often made clothes out of feed sacks. Seeing this, distributors started to print their feed sacks with different colors and patterns to help people remain at least somewhat fashionable. 7. Genghis Khan was a tengrist, but was religiously tolerant and interested in learning philosophical and moral lessons from other religions. He consulted Buddhist monks, Muslims, Christian missionaries, and the Taoist monk Qiu Chuji. 8. A Roman emperor Diocletian retired in 305 A.D. to grow cabbages and tend to his vegetable gardens. 9. 40% of the buildings in Manhattan could not be built today. If made today, the buildings would be shorter and less dense due to the zoning code. 10. Diehard Star Trek fans ranked Galaxy Quest as the 7th best Star Trek film. 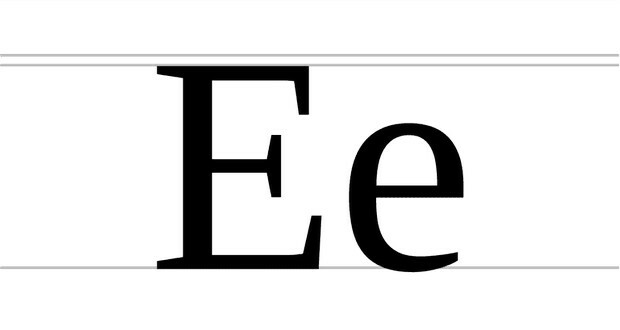 We call letters "uppercase" and "lowercase" because the original printing presses kept letter blocks in literal cases; since small letters were used more often, they kept them in the bottom case for easy access; thus, lowercase (and uppercase) were born. 12. The Molotov cocktail was named in reference to Soviet minister Vyacheslav Molotov, who claimed on state radio that the bombing of Finland was a humanitarian mission to provide food aid to starving Finns. The Finns jokingly dubbed the incendiary device as a drink to go with the food. 13. The reason fighter pilots usually don't pass out under intense G-forces is because of their G-suit. Under intense force, the suit squeezes the legs extremely hard to prevent as much blood as possible from leaving the head, allowing some pilots to go up to 9 G's without passing out. 14. The Polish medal for couples who have made it to 50 years of marriage has a higher rank than the medal for deployment to Afghanistan. 15. The US Treasury planned to replace Alexander Hamilton's face on the $10 bill with a notable woman (Harriet Tubman) from US history but decided to instead change Jackson's face on the $20 bill, almost entirely due to the popularity of "Hamilton". 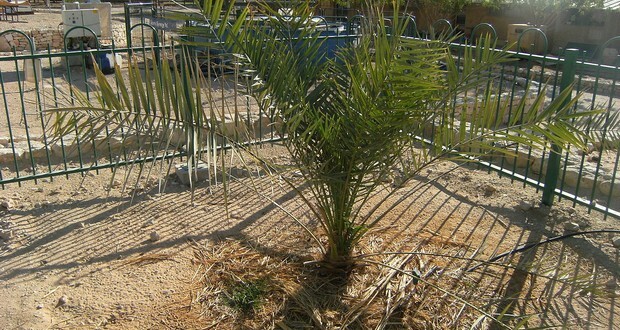 A seed (Methuselah) from the previously extinct Judean date palm was revived and managed to sprout after nearly 2,000 years. 17. The dogs that were used to patrol the Berlin Wall were adopted out after it came down, and when walking where it once stood would "move as if tethered to an unseen leash, with absolute certainty, following the old border along its zigzags through the city". 18. The golden circle on the flag of Portugal represents an armillary sphere, a nautical device used by Portuguese sailors exploring unknown seas during the 'Age of Discoveries'. 19. In order for MIT students to graduate, they must pass a swim test as it's deemed "a self-survival skill." 20. In 1984, Ronald Reagan sent the Soviet Army on high alert after saying "We begin bombing in five minutes" as a joke while doing a sound check. 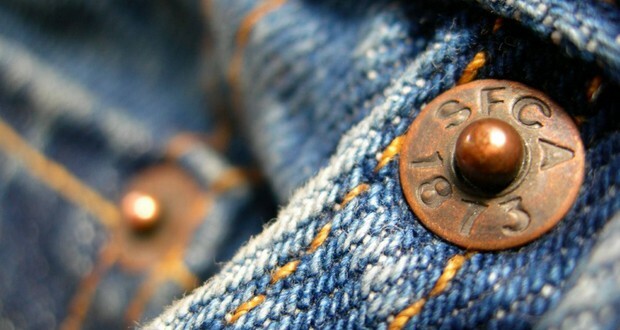 Levi's stopped using the rivet at the bottom of the fly because when people would crouch in front of campfires the rivet would conduct the heat from the fire and burn their crotch. 22. Video game voice actors aren't always told which game they're working on. 23. When Charles Manson (Cult leader) was a child, his mom sold him for a pitcher of beer to a woman who wanted to have children. 24. In 2009, an office worker named Vicki Walker was fired for writing emails in ALL CAPS. 25. In the book Forrest Gump, Forrest was 6 foot 5 inch, and cursed a lot, had a low IQ and normal legs as a kid, he became an astronaut where he finds an ape named Sue, they crash in the jungles and are captured by cannibals, Forrest farms shrimp in shallow pools and travel the world with Lt. Dan and Sue.